New jewellery is beautiful and can hold special memories for everyone who buys it, but when you buy a vintage or antique piece of jewellery, you’re buying the history and tales that come with it. It’s possible a piece you purchase may have been handcrafted hundreds of years ago and worn at glamorous events – the romance and mystery that comes with the piece should be an exciting part of the purchase, one you’ll cherish more than something that’s completely new. Understanding that the piece of jewellery you’ve got your eye on has been made from good, quality material should make your decision over new jewellery much easier. Stamps and markings confirm certain pieces of information of how the piece was made and with what metal / materials. Vintage and Antique jewellery have clearly stood the test of time and with a little TLC they come out shining. 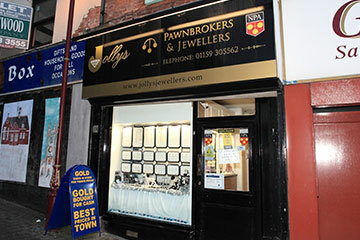 Luxury jewellery was created to last and this is evident in pre-owned jewellery. 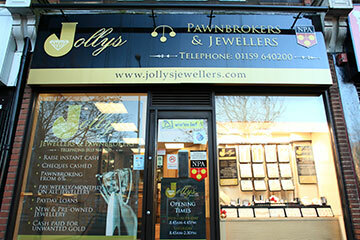 Get advice from jewellers who can help to explain the stamps and markings, so you’re confident you’re purchasing a wonderful piece of jewellery that is going to be difficult to break and resist daily wear and tear. Huge jewellery chains create collections of jewellery, which are mass produced, meaning they’re not as unique as a pre-owned piece of jewellery that may have a few or perhaps only 1 of its kind. 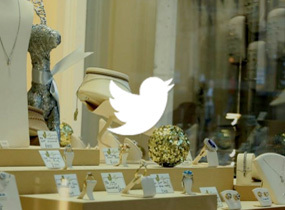 If you’re not one to follow trends then pre-owned jewellery is defiantly for you – although that’s not to say Antique and Vintage jewellery aren’t trendy, cause they definitely are! Not only do you know the second-hand piece your searching for is going to be unique to you, but you have so much more choice to choose from, whether that’s from the gemstone, metal type or overall design, it’s easy to slip into different time periods and discover jewellery that you’ve never seen before. If you’re unsure of the type of jewellery to look for, reading up on vintage and antique jewellery from periods such as Art Deco, Victorian, Edwardian and more will help you understand the age and style in which you’re interested in. 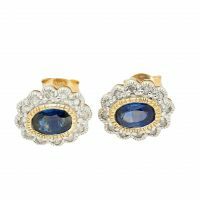 As mentioned above, many jewellery collections follow trends and trends to come, but classic second-hand jewellery never goes out of style. For example, the diamond is a classic gemstone that has never gone out of style, and continues to be a number one choice for many jewellery lovers. 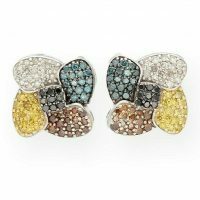 It can be found in a vast number of jewellery styles and always has the ability to make a piece become timeless. A diamond necklace that has travelled from the Art Deco period would be much more interesting than just another diamond necklace. 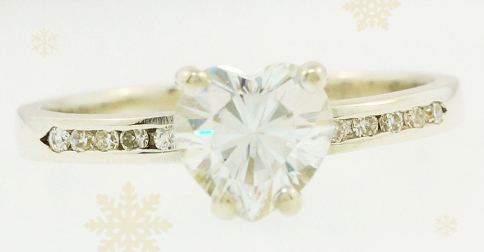 Second hand jewellery is also a good opportunity to find something unique and special if you’re looking for an engagement ring. There’s something for everyone and a chance to find something that no one else has. 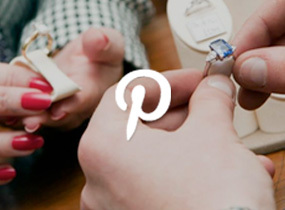 Before you choose a brand new ring, explore your options, you may find something of a similar price with more character and something more to your taste. Pre-owned jewellery can also be much cheaper than purchasing something new, but that doesn’t take away the quality, depending on the era and make of the jewellery you may be surprised of how much you really can save and still enjoy a beautiful piece of jewellery that may have been passed through generations up to the point of your purchase. You may find absolute bargains on beautiful gemstones, such as diamonds, rubies, sapphires, emeralds and more, which can be very pricey brand new. Pre-owned or second-hand jewellery may not sound glamorous, but it sure is – who doesn’t want one-of-a-kind jewellery that’s unique to them which can be passed down through generations and will continue holds fond memories for those who receive it. 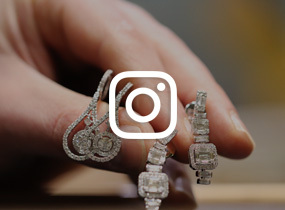 If you’re more of an investor, you may enjoy purchasing pre-owned jewellery for the excitement of finding something that’s worth much more than other jewellery. Luxury watch brands are a huge find for treasure seekers, even if you’re just starting out, becoming familiar with popular jewellery brands that have been creating jewellery for decades will help you in finding that special investment. 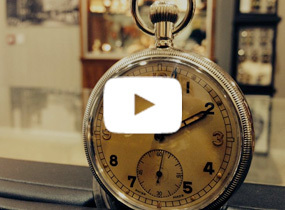 Before you begin your search for the perfect piece of pre-owned jewellery, here’s some advice on Vintage and Antique jewellery. Vintage is the term used for jewellery that was made anytime within the last 100 years from the current date. Vintage engagement rings usually have the age of between 20-30 years for it to be referred to as ‘Vintage’ but they have to be less than 100 years old. 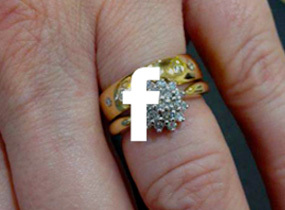 This is something to look out for if you’re specifically searching for pre-owned jewellery, as Vintage-Inspired jewellery is not. Vintage-Inspired is exactly what it’s called, it’s inspired. 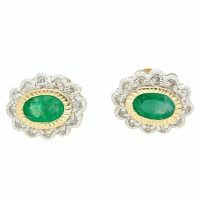 The jewellery is newly made but has been purposely made to look like vintage jewellery, which isn’t a bad thing as you can find some beautiful jewellery in this category. Antique is the name given to jewellery that was created more than 100 years ago. Although they have a more delicate nature, due to their age, they’re still incredibly beautiful and may have come from time periods such as Victorian or Edwardian. Antique jewellery will require extra care and some TLC every now and then but the reward of having a beautiful piece of history; we think is worth it. 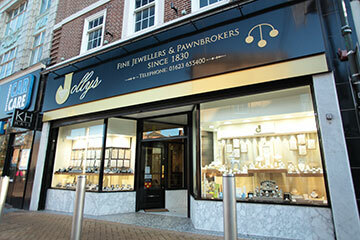 Explore and discover the beautiful range of Antique & Vintage jewellery Jollys Jewellers has to offer, whether you’re searching for a gift or the perfect engagement ring, Jollys Jewellers has a range of unique jewellery and helpful services for all your jewellery needs. 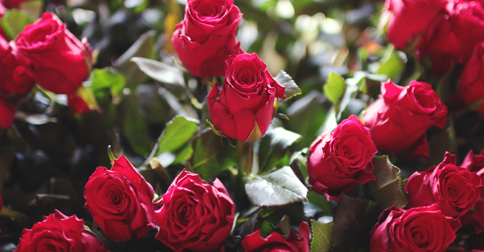 Finding a gift for Valentine’s Day can be daunting, there’s so much to choose from, how do you get something that’s simply perfect?! If you’re thinking about the big moment here’s how to be prepared!